Super savers and rich people will be able to put even more money in their 401(k)s next year. Starting in 2015, contribution limits for the tax-deferred retirement accounts will increase by $500 to $18,000, the Internal Revenue Service announced Thursday. Meanwhile, the "catch-up" amount that workers age 50 and over can contribute to their plans will rise to $6,000 from $5,500, for a total of $24,000 next year. Of course, not many workers can afford to save those maximum amounts. In 2013, 12% of Vanguard's more than 3 million 401(k) participants contributed the max allowed (not including any match from their employer), according to the company's annual How America Saves report. Vanguard's report found that 36% of 401(k) savers earning $100,000 or more contributed the max, while only 2% of those earning between $50,000 and $74,999 maxed out their contributions. Stephen Blakely from the Employee Benefits Research Institute noted that some people may not be able to contribute the maximum savings because their employer limits how much they can put in a 401(k). The IRS said it was increasing the 401(k) contribution limits to reflect increases in the Consumer Price Index, which measures inflation. Yet the agency said the price increases were not enough to merit raising the contribution limits for traditional and Roth IRAs, which will remain unchanged at $5,500. The IRA catch-up contribution of $1,000 will also stay the same. However, the IRS is raising the income levels that determine who can get a full deduction on their IRA contributions. 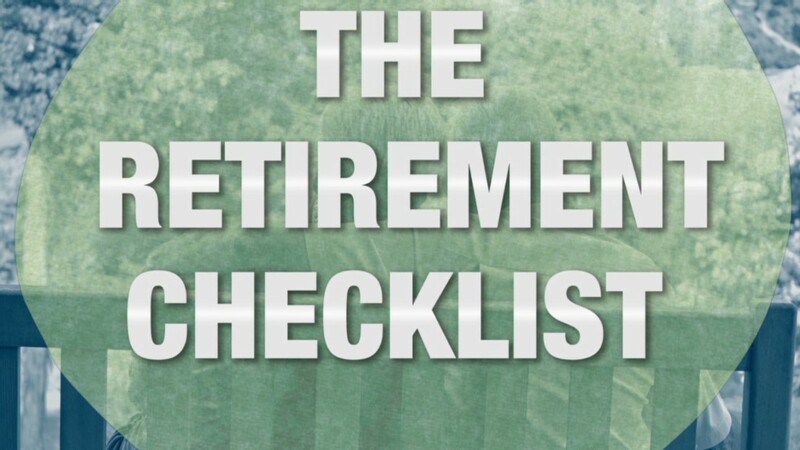 In 2015, the deduction will phase out for single taxpayers who also have a workplace retirement plan, like a 401(k), with an income of between $61,000 and $71,000, up from $60,000 to $70,000. For joint filers where the spouse making the IRA contribution also participates in a workplace retirement plan, the deduction will phase out at incomes of $98,000 to $118,000, up from $96,000 to $116,000. More people will also be able to contribute to a Roth IRA, which allows after-tax contributions. For 2015, single taxpayers earning less than $131,000 can put money into a Roth account, up from $129,000 this year. And those earning less than $116,000 (up from $114,000 this year) can make a full $5,500 contribution. Meanwhile, married couples filing jointly can contribute to a Roth if they earn less than $193,000, up from $191,000. And they can make the full contribution if they earn less than $183,000, up from $181,000. It will also be slightly easier for taxpayers to qualify for the so-called savers credit of up to $2,000, which is aimed to help low- and middle-income retirement savers. In 2015, the credit will be granted to married couples with income of less than $61,000 and single filers with incomes less than $30,500.